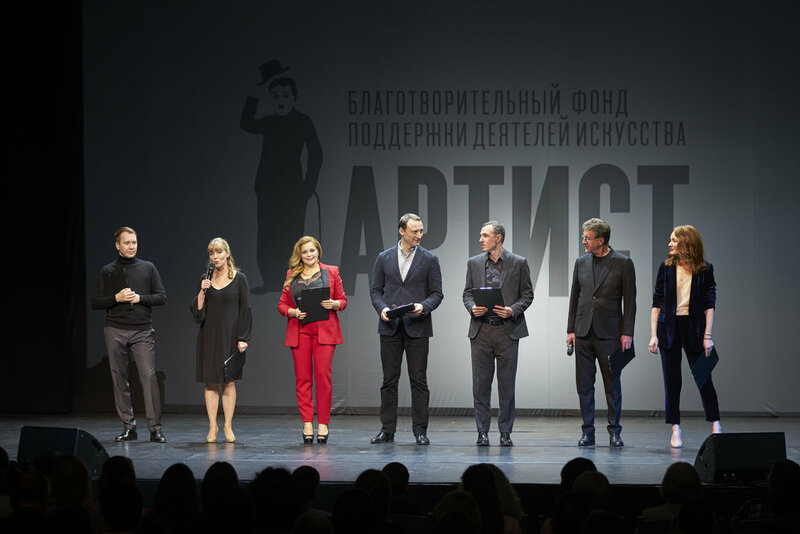 We want to thank all of our supporters who attended the annual Life in Motion charity concert in Moscow! We are excited to announce that all proceeds will be used to fund a new orthopedic center in Moscow. We will continue cooperating with orthopedists and surgeons from the US in order to realize many disabled children's dreams to walk and live a more fulfilled life. We will update you on the new orthopedic center soon. As always, we are immensely grateful for your persistent care and support for our efforts to give every child, despite their disabilities, a chance to live their lives in motion! I am happy to invite you to our Life in Motion Birthday Brunch on June 9th! or responding to this e-mail. 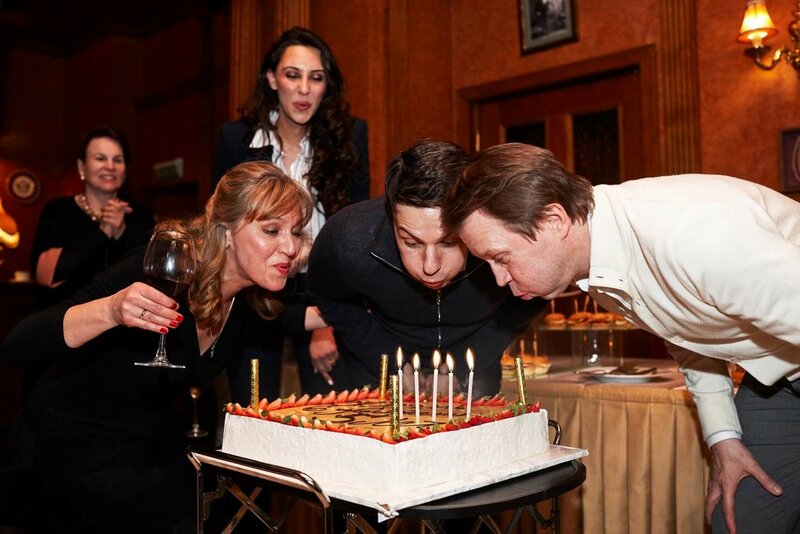 It is a great pleasure to celebrate our charity's Birthday with you! The event is free but any donations are welcome and would be appreciated! 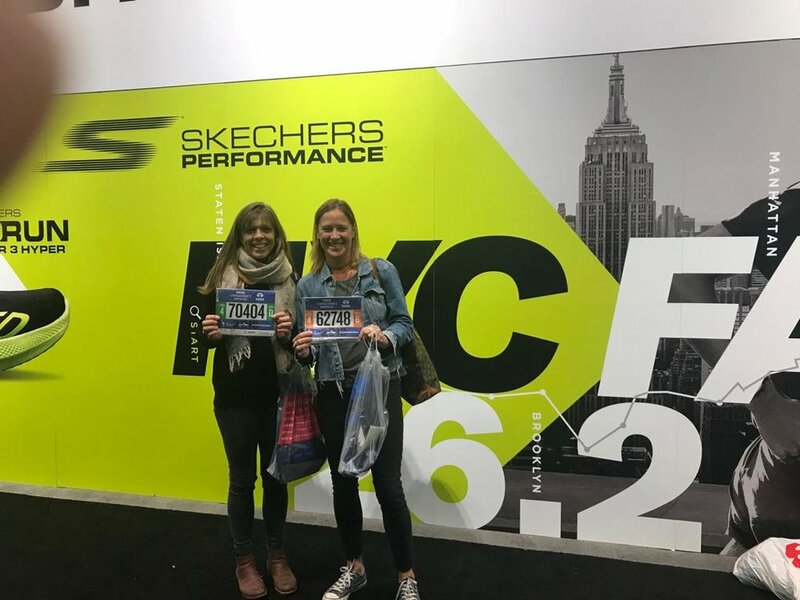 We are so incredibly proud for all of the runners who ran the 2018 TCS New York City Marathon to raise funds and awareness for Life in Motion International. Thank you to our amazing and dedicated team: Alexander Dolya, Alexandra Kulesha, Anthony Proetta Jr., Marianna Larin, Inessa Emelina, Larissa Pokrovsky, and Allison Fleece. Thank you to all of our supporters! It allows us to make children's dreams of walking come true! You can continue your support by visiting https://www.crowdrise.com/o/en/campaign/life-in-motion-international-inc-nyc-2018/. 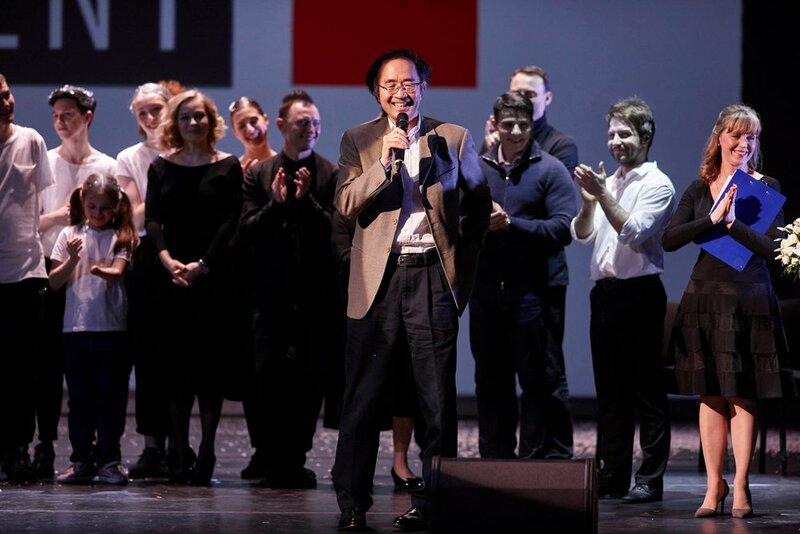 On February 15th, in collaboration with the Artist Foundation, we hosted our annual Life in Motion Charity Concert at the Theatre of Nations in Moscow. 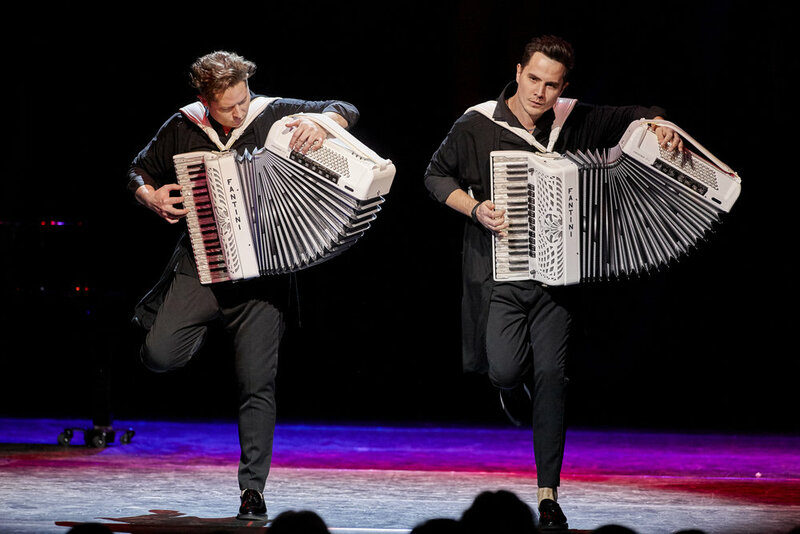 The concert included performances by famous Russian artists and dance groups. Most importantly, the concert showcased the incredible bravery and talents of people with disabilities. The strength and power of their spirits inspired not only the audience at the concert, but many charity organizations such as the Artist Foundation and Life and Motion Foundation to persist in raising awareness and funds to help the dreams of these children come true. Our Life in Motion - Elbrus 2017 mission has been accomplished with success! 16-year-old girl, Polina was an inspiration for 9 members of the team, as she climbed the mountain on her prosthetic leg. Everyone had their own goal, reaching a personal peak, widening their own resources, maximizing their own abilities. We worked together as a team, supporting each other with jokes and laughter - great friends on the mountain :). On Wednesday, June 14th, we will celebrate the official launch of Life in Motion! The event is free, donations are welcome. It will take place at Ogilvie House Garden at The Cathedral of Saint John the Divine in New York City. Space is limited, please RSVP at https://www.smore.com/r15s6-life-in-motion-launch by June 7. A year ago Happy Families International Center completed its transition to Life in Motion International. The new name soundly reflects the charity’s mission - supporting children with special needs and their motion in life. The main program "I Want To Walk" helps children get prosthesis, make their first steps on their own and become a confident and integral part of society. The “I Want To Walk” program provides children with physical challenges the opportunity to achieve their goals and reach new peaks every single day. When we help give these children a chance to walk they can go incredibly far - even reaching the peaks of Mt. Kilimanjaro and Mt. Everest – yes, on their prosthetic legs! On February 4th, 2017, Life in Motion Foundation and "Artist" Foundation organized a unique charity concert, the proceeds from which will benefit orphanages in Russia and provide orthopedic treatment for children with disabilities. 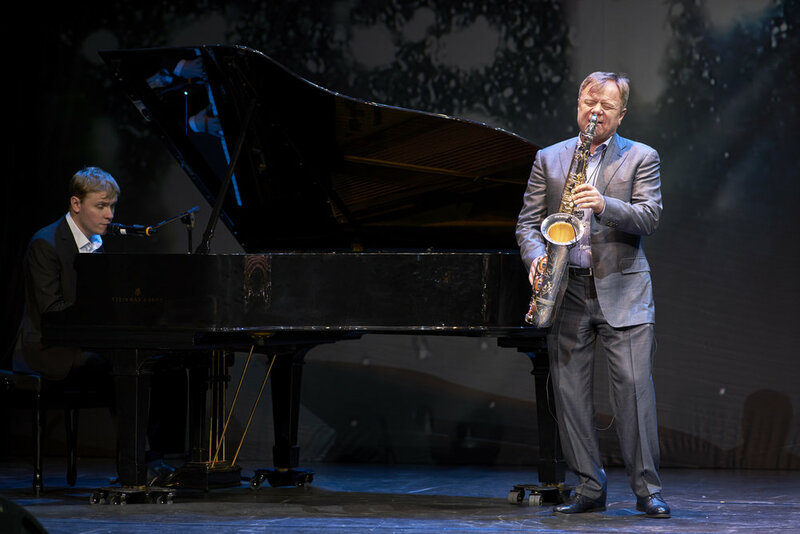 The concert featured performances of renowned Russian artists and talented children, whose performances made this event particularly more memorable! The event was also widely covered by the Russian news media. Scroll through the gallery to see some of the wonderful moments of the evening. Dear Friends, We are excited to announce that we will be co-hosting our annual charity-concert "Life in Motion"! The event will take place on Saturday, February 4th, in Moscow's renowned Theater of Nations. 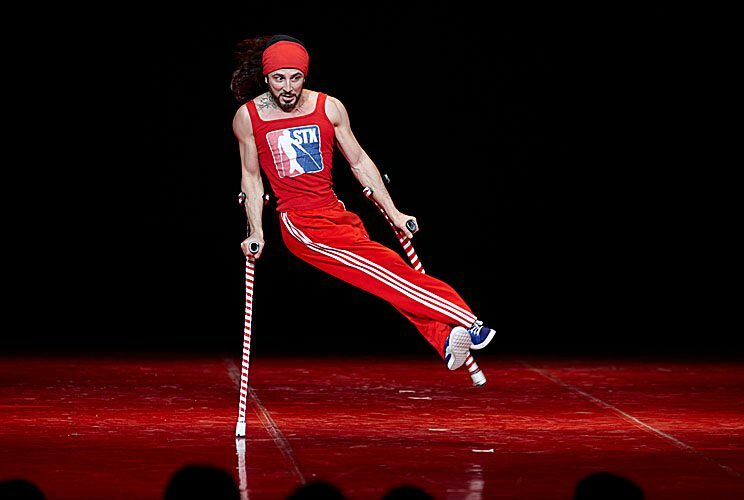 The event will feature some of Russia's most renowned actors and musicians. All proceeds will benefit our efforts to help orphans with disabilities. We hope you are able to join us for this special event! On November 18th, join WHOA travel & Happy Families International in celebrating adventurers everywhere who have the courage to conquer mountains every day! 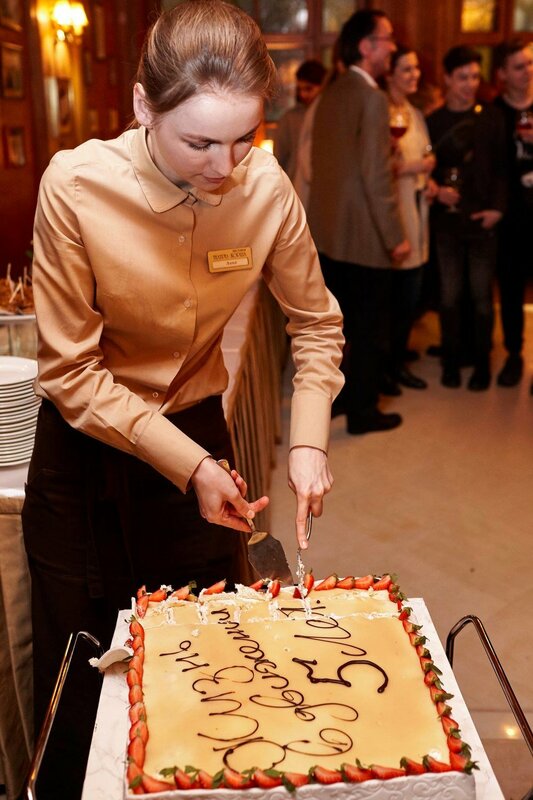 We’re going to be celebrating in true Russian style in honor of Happy Families Int’l and their work in the region. 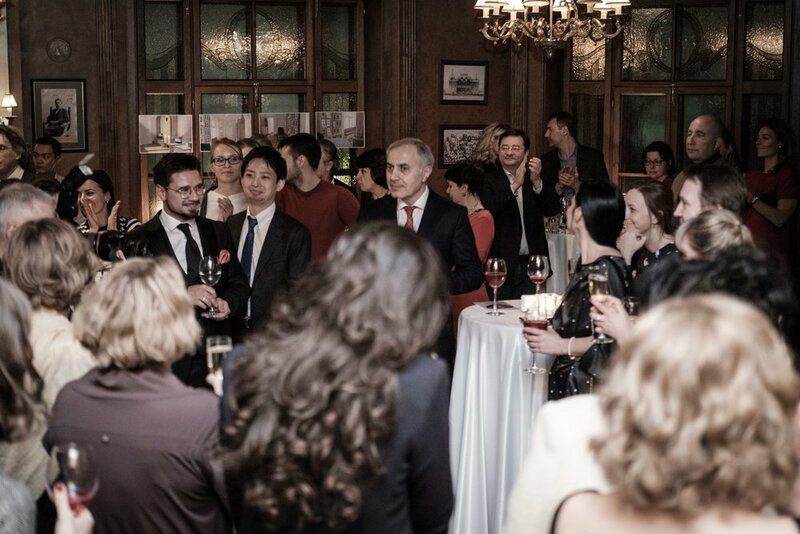 Taste different flavors of vodka and indulge in caviar and blintzes - it’s going to be a fun and inspiring evening! You’ll even be able to put your skills to the test and win prizes with our vodka tasting game. All the money raised will go towards the Happy Families Int’l “I Want to Walk” program which provides orphans with physical challenges the opportunity to achieve their goals and reach new peaks every day. Yes, even the peaks of Mount Kilimanjaro! Follow us on FACEBOOK to get the latest updates on our events and projects. Join us on a photographic adventure and ascend the breathtaking volcanic peaks of Mount Kilimanjaro! This photographic exhibit captures every step of Sasha D'Jamoos and Alex Pohilko, two young men on prostheses, as they lead a team of climbers to conquer the tallest mountain in Africa in 2012 and 2014. You will be enthralled with the vistas and stirred by the extraordinary and limitless abilities of those who have been given the chance to WALK. Proceeds will benefit the I Want To Walk Program. On March 3rd at Moscow Museum of Multimedia Arts, Happy Families International Center and the Moscow-based nonprofit "Artist" will hold an opening of a unique photo exhibition "Life in Motion - Kilimanjaro." The exhibition will present wonderful photos of orphans with disabilities who hiked up Mount Kilimanjaro to raise awareness for Russian orphans! The event will also celebrate the creation of a new organization "Life in Motion"! All of the proceeds from the event will benefit Russian orphans with disabilities. Only 3 days left before NYC Marathon -Run For Children to Walk! I want to THANK everyone who helped me to raise $3,000 - the Marathon goal for charity run! I would like to raise more and I hope that you can make a small donation which will help a child WALK! I will run 26.2 miles on November 2, please cheer me on and help ! October 2, 2014, Washington DC - Photo Exhibit "Life in Motion - Kilimanjaro"
Entrance to the benefit is GRATIS. DONATIONS gratefully accepted to make a child's DREAM OF WALKING come TRUE! Where: Mari Vanna Restaurant, Connecticut Avenue Northwest, Washington, D.C.
Limited edition photographs by acclaimed photographers Eric Johnson and Steve Remich will be able for purchase. June 2012, charity hike "Life in Motion - Kilimanjaro"
February 1, 2014 - Charity Concert "Life in Motion - Fashion, Sport, Dance"
In collaboration with a Moscow-based nonprofit "Artist," Happy Families International Center organized a unique concert, which was held in Moscow's Theatre of Nations. Many of Russia's prominent actors and musicians participated in the event, and it was widely covered by Russian media. 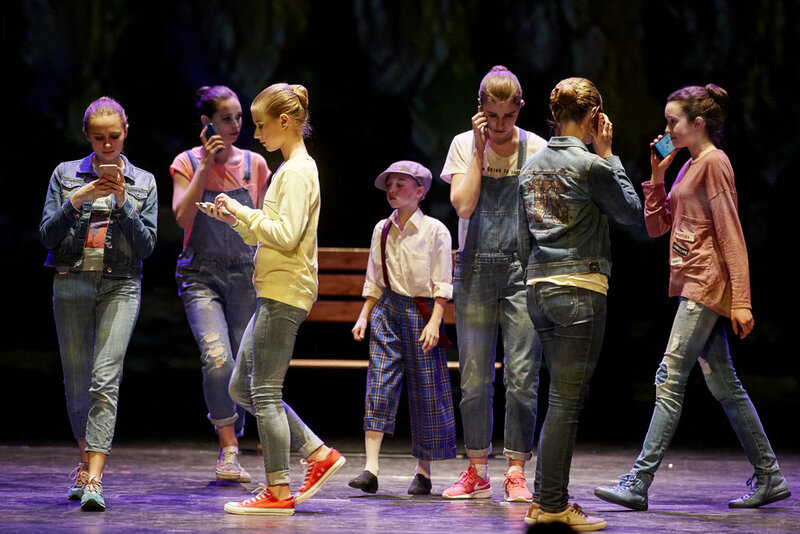 The concert showcased several amazing stories of children with disabilities who overcame adversity, learned how to walk and how to adapt to post-orphanage lives. All proceeds from the event benefited orphans with disabilities in need of orthopedic treatment. 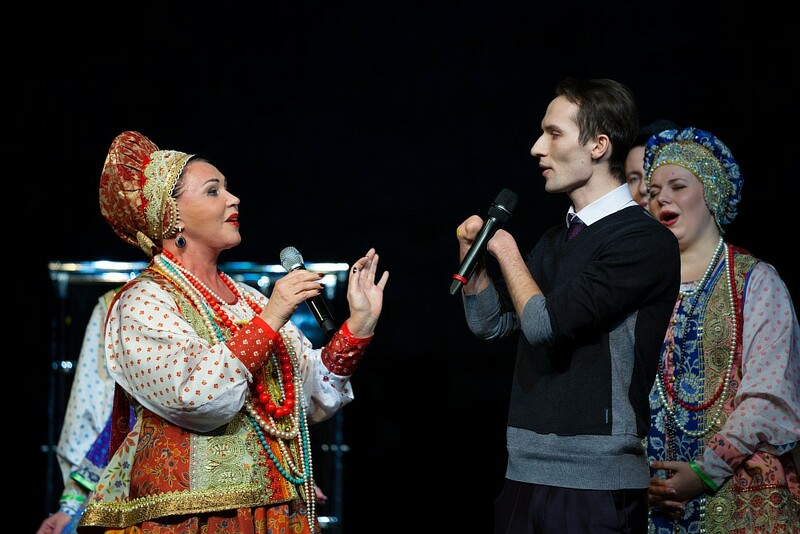 December, 2012 - First Annual Charity Concert "Life in Motion"
On December, 2012, Happy Families International Center, in collaboration with a Moscow-based nonprofit organization "Artist," held the first annual concert "Life in Motion." The event incorporated incredible dance performances from some of the world's best acrobats as well as ballet dancers. All proceeds benefited orphans with disabilities.